Yeah, this looks like a Jason Statham movie. I like the Vegas feel and some of the side actors, but I think if they try to make this a drama they’re gonna fail. 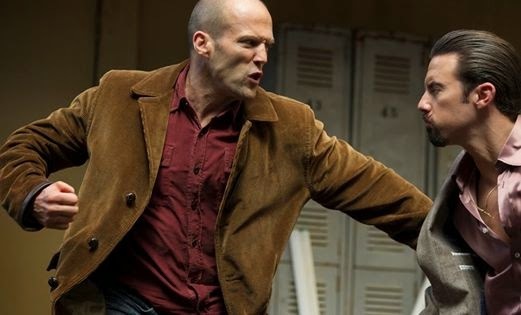 Stick to Statham grimacing and kicking people in the head and you’ll be alright; a lot of people like that for some reason.